If you’re feeling overheated, you can always buy one of those “cooling mist” sprays, but they are typically just water or menthol in a spray can. This unique invention from Japan really is ice cold to the touch. Simply spray some Cold Foam cooling gel on a flat surface, give it a second to firm up, then pick it up. 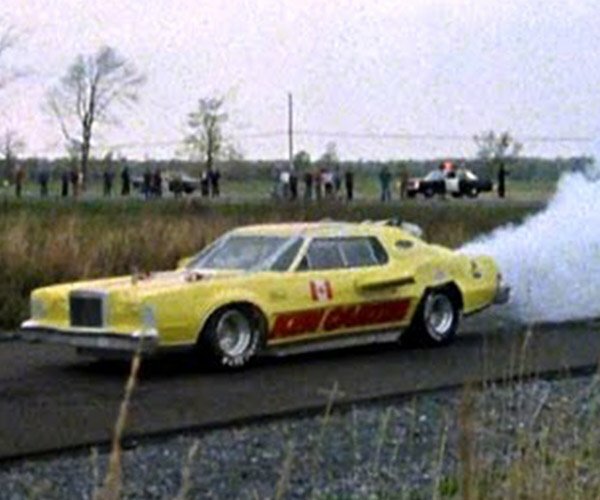 The stuff comes out of the can and instantly reaches a chilly temperature of -17°C (~1.4°F). The stuff comes out of the can sort of like Silly String, but can be shaped once hardened – the example provided is to use it to make a cooling wristband, but I imagine you could make a headband or just a cold orb you hold in your hand if you want. The cooling effect wears off after about five minutes though, and then you just need to dispose of it. Here’s some video footage from ShiftEast showing off how some of these unusual cooling Japanese products work on your skin. 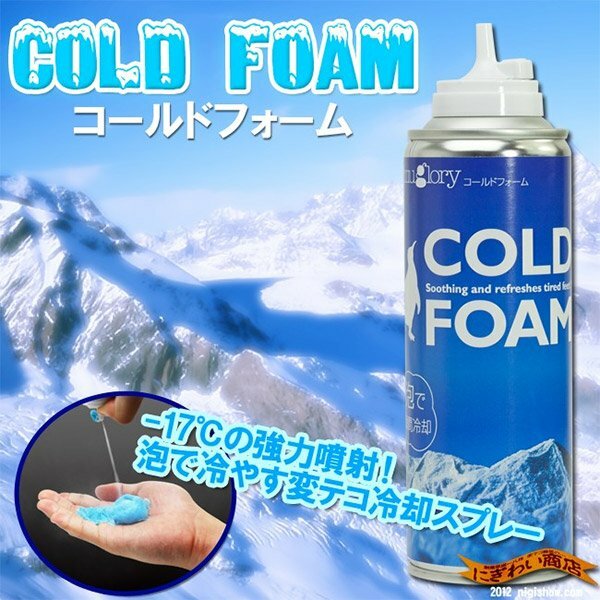 Cold Foam sells for ¥639 (~$8 USD) per can over at Japan’s NigiShow. You might also want to keep an eye out on Strapya-World, their worldwide sister store to see if you can purchase these outside of Japan. I have a feeling since they’re aerosol cans filled with various nasty chemicals, that you won’t be able to.